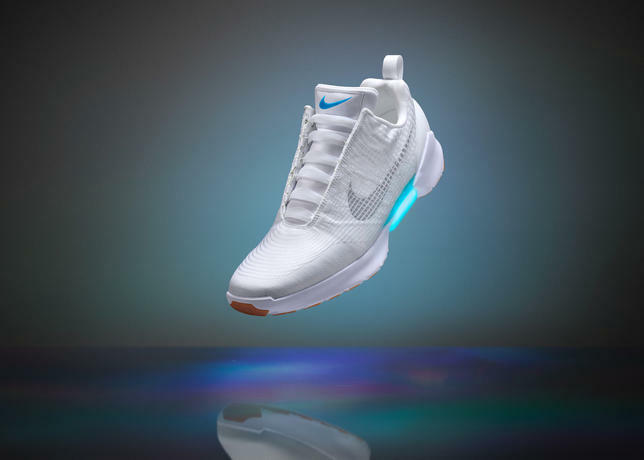 The Nike HyperAdapt 1.0 is the first performance vehicle for Nike’s latest technological breakthrough, adaptive lacing. 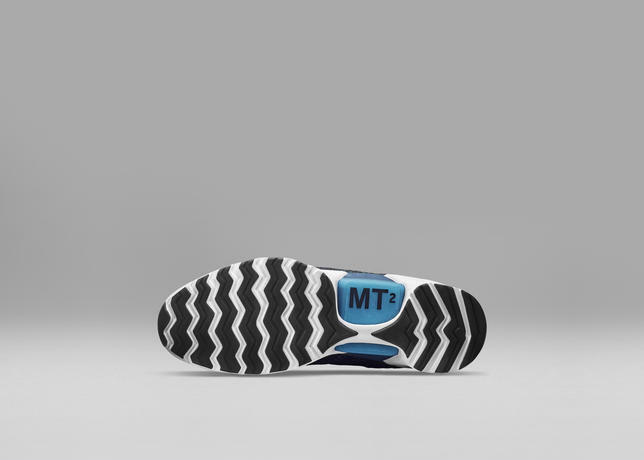 The shoe translates deep research in digital, electrical and mechanical engineering into a product designed for movement. 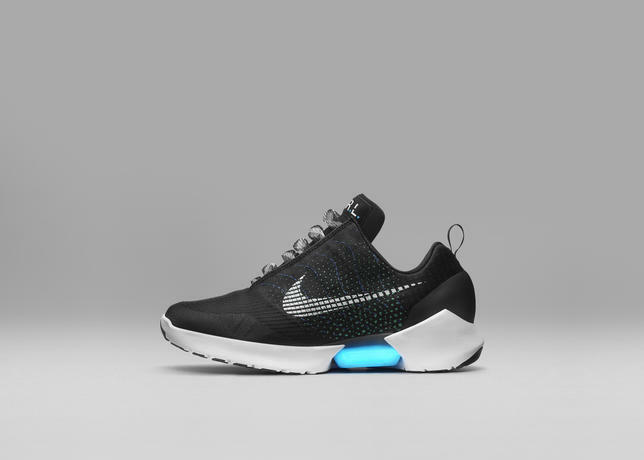 The Nike HyperAdapt 1.0 in Black/White-Blue Lagoon will be available to NIKE+ Members at Nike Soho and the NIKE+ ClubHouse at 45 Grand in New York — where consumers can learn about and trial the product — from December 1 at a retail price of $720.00. 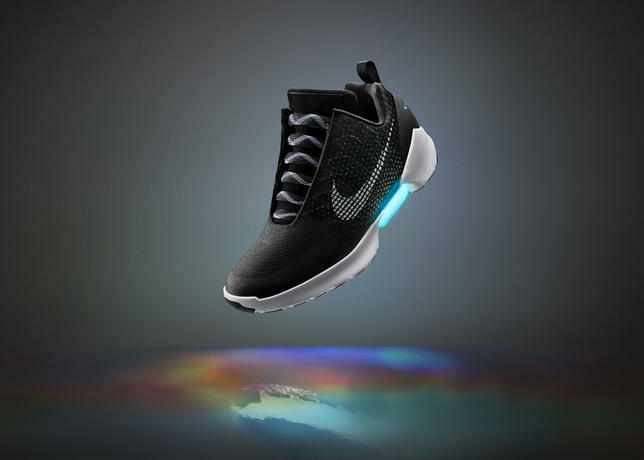 Information regarding the booking of appointments for experience and purchase of the Nike HyperAdapt 1.0 will be available on Nike.com and the NIKE+ APP. Additionally, a small group of NIKE+ Members will have limited early access on November 28. 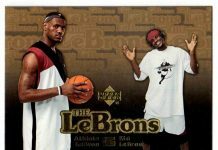 These members will be notified through the NIKE+ APP “Reserved for You” system, and offered the opportunity to purchase the shoe. Later in December, the Nike HyperAdapt 1.0, in both Black/White-Blue Lagoon and Metallic Silver/Black-White colorways, will become available through NIKE+ and select Nike doors in the U.S.